Traps can really hurt your troops (specially low health allies), so it is best to disarm them quickly. To learn how to disable them or when not to disable them, read on below for more information. Traps will damage your Hero and your Troops overtime as long that they stay active, but only when your Hero and your army troops are in their area of effect. 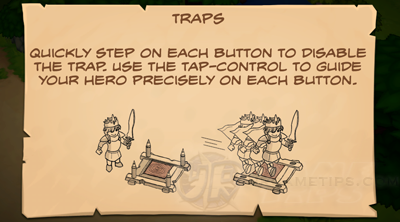 - These traps will require you to step on each button to disable them. switch or button you stepped on first will activate again. - Some traps will have 1, 2 or 3 buttons. - Note: If successful, all switches will disappear and a trap will stop. - Attack the switches to deactivate the traps. - These switches will have their own Health Bar. 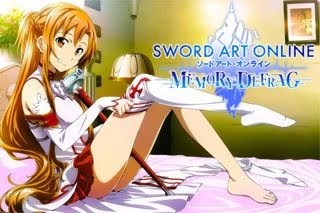 Just attack them to disable a trap. - Use anti-buildings spell like Sonic Blast to quickly destroy them. - Some traps will have 1, 2, 3 or 4 switches. find and destroy the next switch around or near the switch you just destroyed. Stay on the Clock Switch! - Put your Hero on the clock switch, then wait until the 2 arrow heads meet. see any of the two arrows. 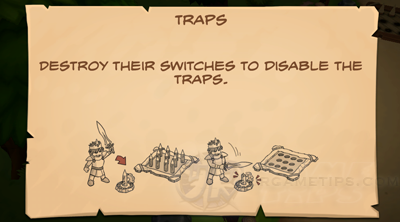 it is best to just ignore these kind of switches or traps, unless the traps are near the enemy Castle. - Some traps will have 1, 2, or 4 switches. from those traps into a safe place. 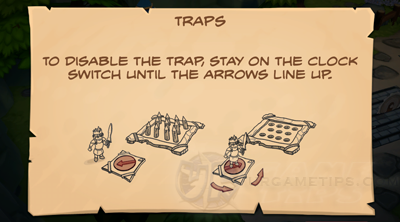 traps because of their low health, but when you reach the Cannons and use them as your main troops, traps and towers won't be a big problem anymore. vulnerable against tower traps (towers that brings out lava, poison or cannon balls!). increase your troop's overall defense. This is an optional feature because it will require some Gold.